Save with Action, get a piggy bank on orders over $100. Correctly answer our trivia question for a $10 gift certificate! 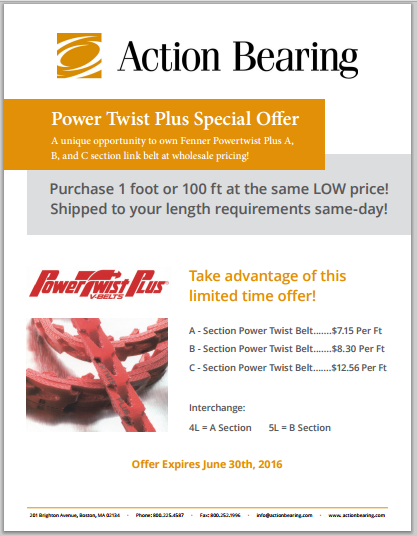 PowerTwist Plus on sale at wholesale prices for a limited time. Download our Winter 2016 digital caliper special offer.